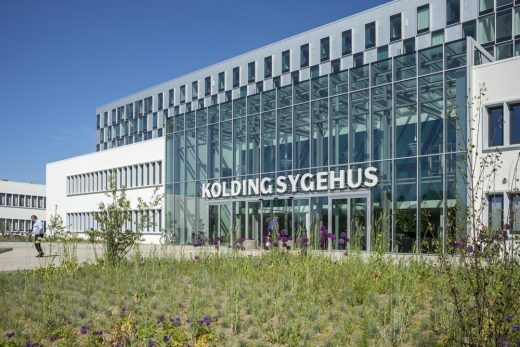 The new Kolding Hospital is among the first major hospitals to complete following the reform by the Danish Ministry of Health re-structuring the Danish health sector with new specialized hospitals by 2020. 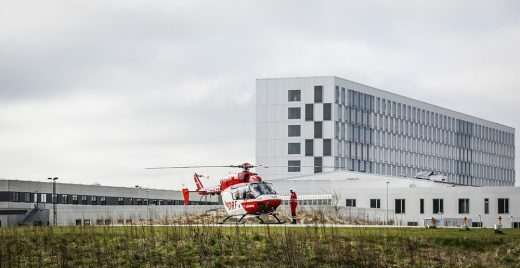 The extension of Kolding Hospital is also the first major hospital design completed by Schmidt Hammer Lassen Architects. The masterplan emphasizes the landscape of the Kolding river valley and contains 32,000 m2 extension with a bed ward, an emergency ward and a new main entrance giving the hospital a whole new identity and improved arrival facilities for patients and relatives. 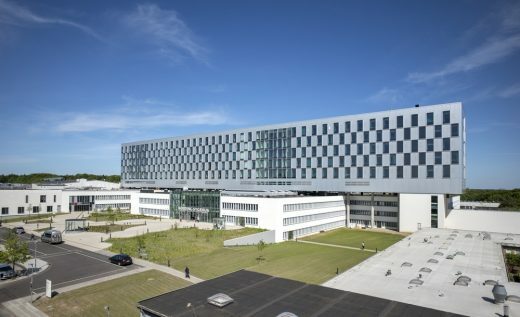 By situating the new bed ward on top of the existing building, full advantage has been taken of the beautiful view of the surrounding forest and Kolding Fjord, creating a new skyline for the town of Kolding. 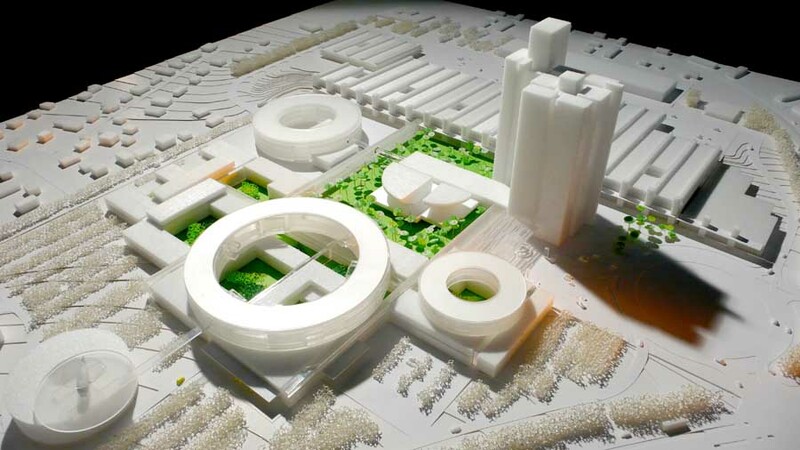 Schmidt Hammer Lassen won the Kolding Hospital masterplan and extension competition in 2010 in team with NIRAS, CREO, Balslev and GBL. “We are proud to complete the design for the new Kolding Hospital which is a future-proof solution and a robust expansion of the hospital. 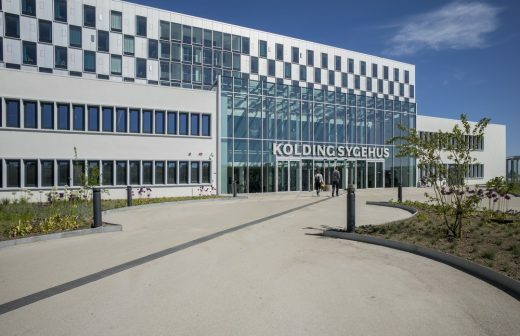 In the short term, our solution will provide both new experiences and clinical benefits while ensuring the smooth operation of Kolding Hospital well into the future,” says Senior Partner Kim Holst Jensen. The project is based on a careful analysis of the surrounding landscape, the existing buildings and the infrastructural conditions. 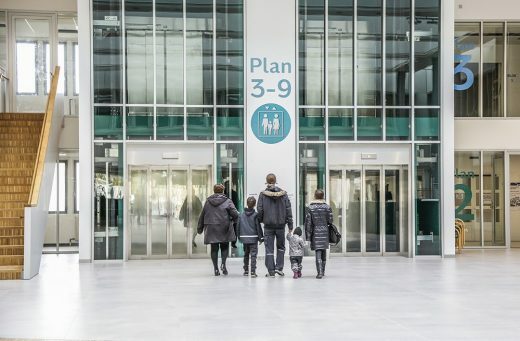 The design relocates the main entrance to the west of the existing hospital giving the space a whole new identity, visible and clear to patients and relatives. 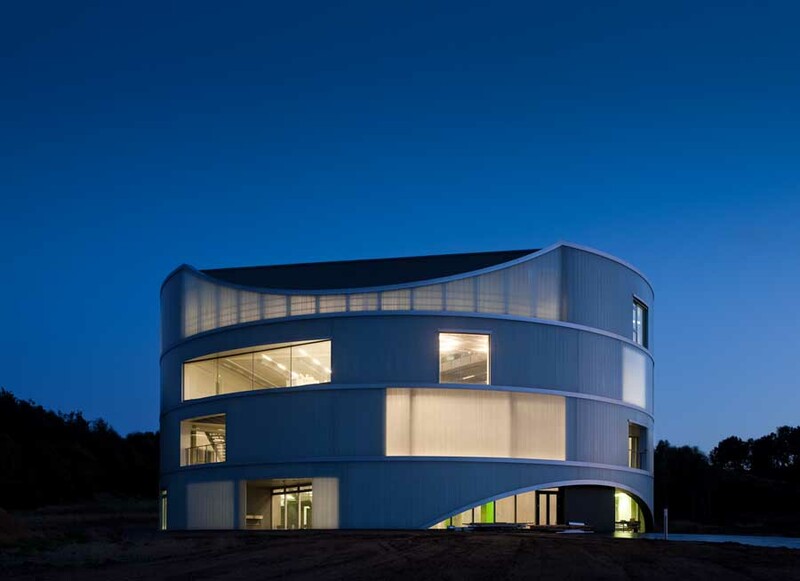 At the same time the internal flow of the hospital is maintained and reinforced, while the entire hospital will be perceived as a complete structure where buildings and nearby surroundings complement each other. The masterplan emphasizes the landscape of the Kolding river valley by continuing the orthogonal structures of the building complex and making room for nature. With its daylight-filled spatial qualities, the new foyer will be a welcoming and identifying framework for the meeting between the hospital and its surroundings – between institution and individual. 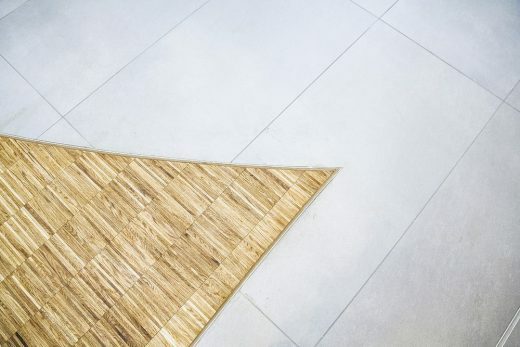 The human scale and presence has been a deliberate goal of disposition and design. The new bed ward is built on top of the former main entrance and on the main axis of the original building. Six floors with 202 beds, the building is designed according to the principles of healing architecture. Focus has been on creating flexible and bright rooms with the possibility of privacy. 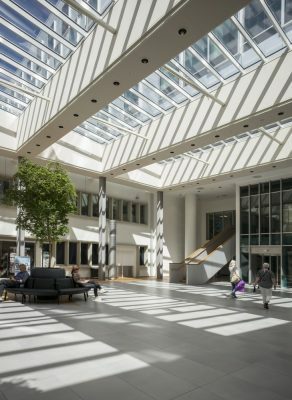 Daylight is an important element of the healing architecture, and the location of the bed ward on top of the existing building gives the patients views of Kolding town or fjord from all beds and atriums. “The new ward building highlights the structure of the hospital and at the same time appears as a landmark in the city – a clear signal of the hospital of the future”, says Associate Partner Kasper Heiberg Frandsen. 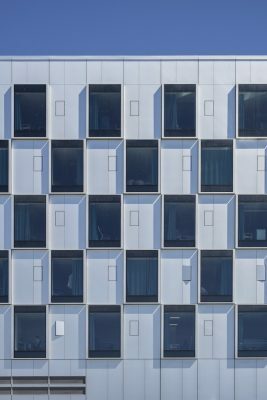 Schmidt Hammer Lassen Architects is currently working on two other major Danish hospital designs; the masterplan of the new 330,000m2 New Aalborg University Hospital and the 30,560m2 New Hvidovre Hospital at Copenhagen.